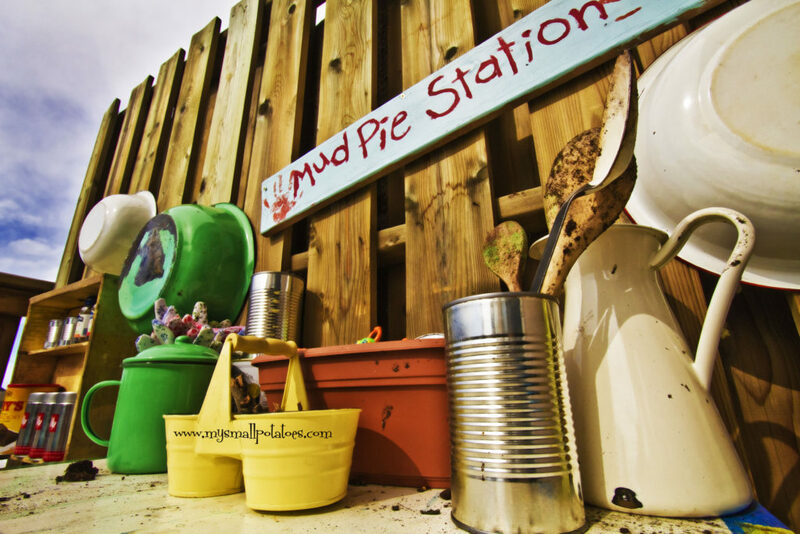 MudPie University (MPU) is an Illinois DCFS licensed preschool. We are also proud to offer high quality after school programming and classes for children ages 2-12. We partner with parents and families to ensure that we understand and serve the needs of each child. Please contact MudPie University at 309-842-9060 with questions about our programs. We would love to tell you more about MPU.